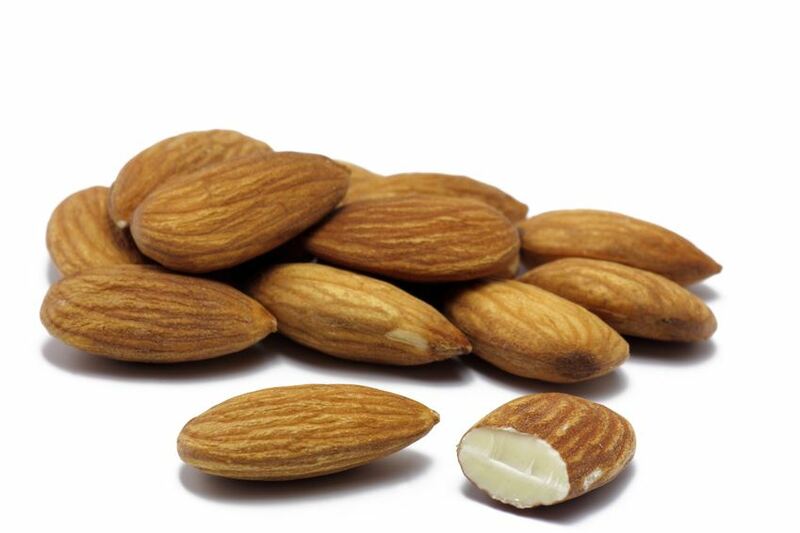 Raw almonds are delicious for example in cakes or pastry or as snack between meals ZIELER & CO. offers almonds from the USA and Australia in different sizes, blanched, chopped, sliced, slivered or as almond semolina. Almonds natural, bitter, Iran. Note regarding bitter almonds: Caution! Danger to health when eaten raw! Only use for cooking and baking. Store safe from children!